A conventional loan is a loan that has no affiliation to the federal government. These loans have terms and conditions set by Fannie Mae and Freddie Mac. Conventional loans are popular with borrowers who have good credit, a stable job and income, and can afford a down payment. A common misunderstanding about conventional loans is that a large down payment is required to use this home loan program. Conventional financing allows as low as a 3% down Payment when used in conjunction with a private mortgage insurance carrier. Fixed-rate loans have an interest rate that does not change throughout the life of the loan. 15-and 30-year terms are the most common, for they offer stable, predictable payments which will not change. Monthly payments are usually very low because they’re spread out over time. They’re great long-term loan if you plan to stay in your home for at least seven years or more. Adjustable rate mortgages (ARM) have an interest rate that does change. There is an initial up-front period when the rate is fixed, usually one year. During this time, the interest rate and monthly payments are even lower than a fixed-rate mortgage. However, after the initial period, your rate can change or adjust, usually higher, along with your monthly payments. Interest only loans are available with LTV’s below 70%. Private Mortgage Insurance required for loans above 80%. Fixed-rate loans have an interest rate that does not change throughout the life of the loan. 15 and 30-year terms are the most common, for they offer stable, predictable payments which will not change. Monthly payments are usually very low because they’re spread out over time. They’re great long-term loan if you plan to stay in your home for at least seven years or more. Private Mortgage Insurance required for loans above 80%. Conventional loans may be conforming loans with loan amounts below $453,100 in most areas across the US and non-conforming loans or commonly known as “Jumbo Loans” over the $417,000.00 limit. Conforming loans have terms and conditions that follow the guidelines set forth by Fannie Mae and Freddie Mac. Some area’s in Colorado with a higher than average home prices may be eligible for a High Balance Conforming Loan up to $679,650. Fannie Mae and Freddie Mac guidelines establish the maximum loan amount, underwriting guidelines, borrower credit and income requirements, down payment, and suitable properties. Conventional mortgages typically refer to any loan that is not Government insured. A common misunderstanding about conventional mortgages is that a large down payment is required in order to use this home loan program. Conventional financing allows as low as a 3% down payment when used in conjunction with a private mortgage insurance carrier. Fannie Mae and Freddie Mac announce new loan limits every year. The Home Ready program is created by Fannie Mae, with borrowers in mind. This conventional program is for those with low to moderate income and are looking to get into a home. This program is ideal for first-time homebuyers but does not limit to just that group of borrowers. 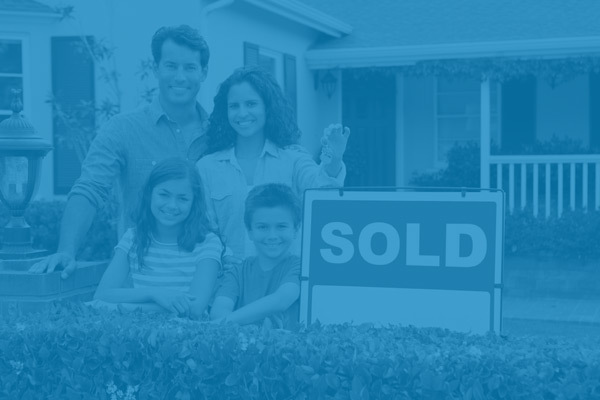 Home Ready is for any borrower who is looking to purchase or refinance aa single-family home, if they meet the income limits of the property location. The Home Possible Program is created by Freddie Mac, which has helped many homeowners reach their goals. This program is in place to help both first-time homebuyers and repeat borrowers that have limited resources available to them. There are much more eligible sources of funds for down payments and closing costs with this program. No minimum borrower contribution from narrower personal funds. Gift from related persons or other sources of funs are permitted from down payment and closing costs!